Guests or professionals without a membership in an affiliated local H.R./training professional society. For members of other local H.R./training associations including ISPI, SHRM, SD Professional Coaches Alliance, etc. Please attend at the ATD member rate. 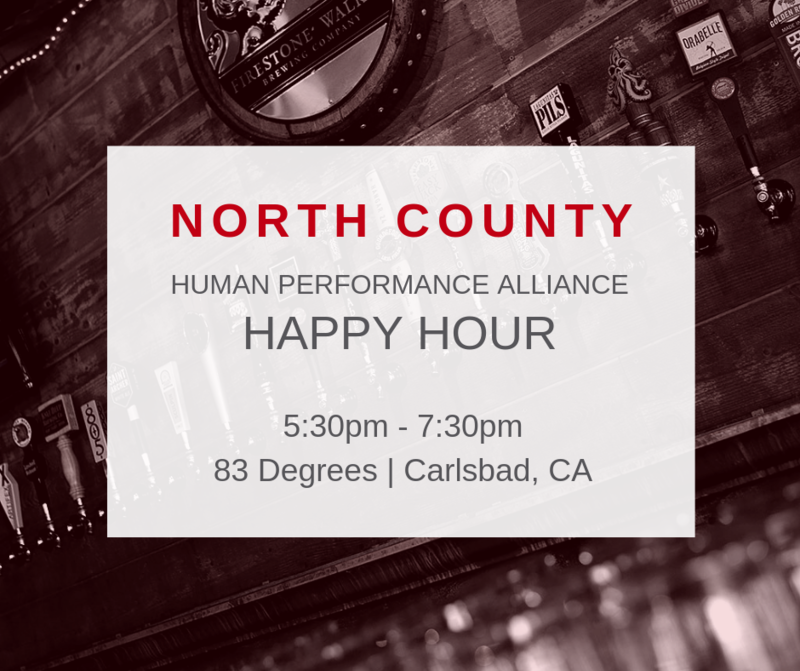 A group of people just like you are getting together for happy hour and professional networking in Carlsbad! They are learning, training, and development professionals and they want YOU to join them. They want to get to know you and for you to get to know them. If you're a consultant or have business services to offer, they want to hear about them. If you're a student, they want to tell you about what you can expect as you enter the workforce. If you are in transition, they want to help you meet other people that can help you find your next job. And if you are in an established position, they want to hear about what you are working on and maybe help you problem-solve (they are super creative). When it's over, they will want to stay in touch with you and hope you want to stay in touch too. New friends and new learning are waiting for you. Interested in sponsorship opportunities? Download the sponsorship flyer!